In its announcement, WhatsApp promised that it is not going to ask for new rights to collect personal information with this update. The company also announced that a new version of the app will bring the ability for users “to download and see the limited data” that it collects. This feature will be rolled out to all users around the world and may take a few weeks to become available for everyone. WhatsApp said that the Request Account Info will give you information that would include things like your profile photo, make and model of the device, blocked numbers, group names, etc. This report doesn’t include your messages. Request account info in the list of options. Tap on Request report. You will see a “Request sent“ message on the screen. The request will take approximately 3 days. You will be able to see a Ready by date to know when it will be available. Once the report is available, you will receive a notification: Your account info report is ready to download. Under the Request account info, you can then tap on a new Download report option. Tap on it to download the zip file that contains an HTML file and a JSON file carrying your data. The company clarified that deleting this report will not delete your data. Also, note that during those 3 days if you try to delete your account or change your number or the device, it will cancel your request. “Because the report has your personal information, you should be careful when storing, sending or uploading it to any other services,” WhatsApp warned. 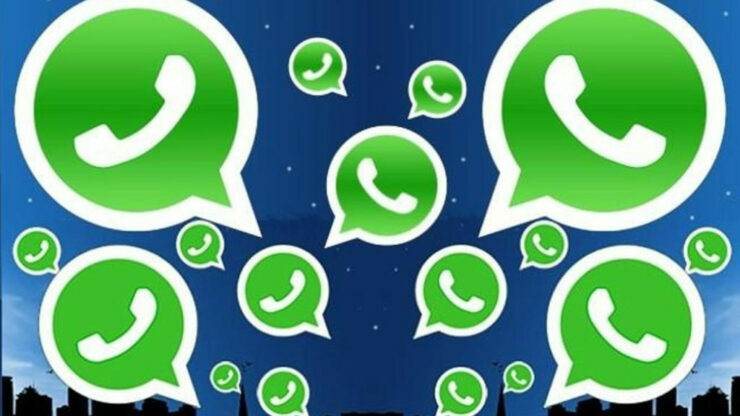 Android Tips: WhatsApp Can Now Re-Download Deleted Media; No More Storage Woes?